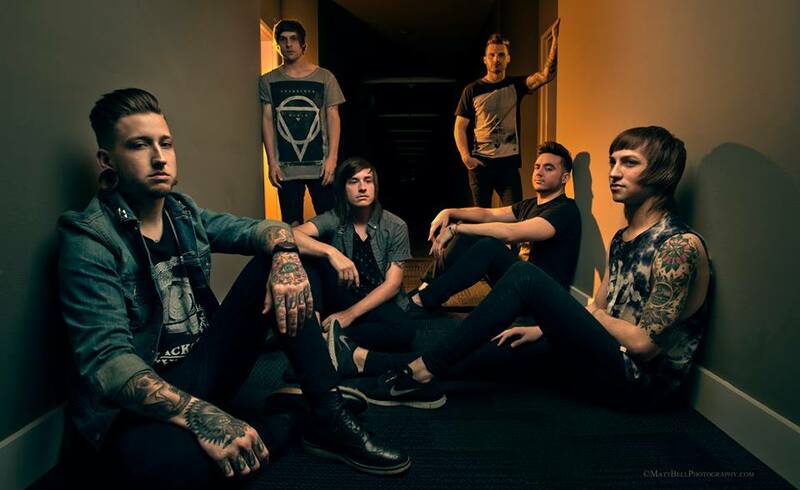 Last October Myka, Relocate dropped their debut full-length record, Lies To Light The Way, through Artery Recordings. One of the singles off the album is titled “Playing It Safe,” and it features guest vocals by Slaves‘ very own Jonny Craig. After releasing a short teaser of the music video, the band has finally released it in full. You can check it out below the break. The band is actually currently on tour with Slaves and have a number of stops through next weekend. Take a look at their Facebook page for a full list of dates to see if they will be hitting your city.